OneMama is Fighting for the Joy of Mothers on Earth to be Healthy, Happy, and Prosperous! OneMama brings maternal care, localized health and family services, as well as economic sustainability to women and their families in rural communities where people survive on under $1.25 a day. Read More. Can you imagine your sister, your mother, your daughter, or your wife birthing a baby alone with no medical supplies, no pain medicine, and no one there to help? 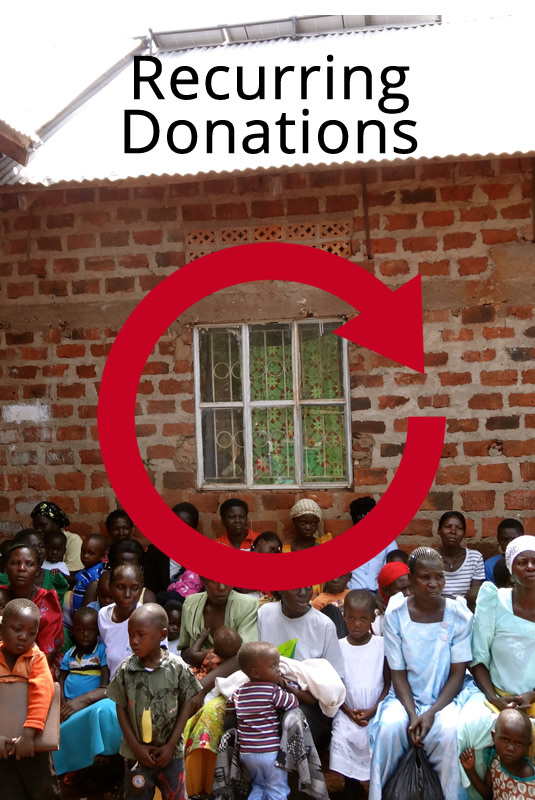 With your support, OneMama is there to help! in these communities around the world. Sign-up for Our Action Hero eNewsletter. Events, news & press, new products & special offers! OneMama partners with many businesses who share the same goals, concerns, and missions. 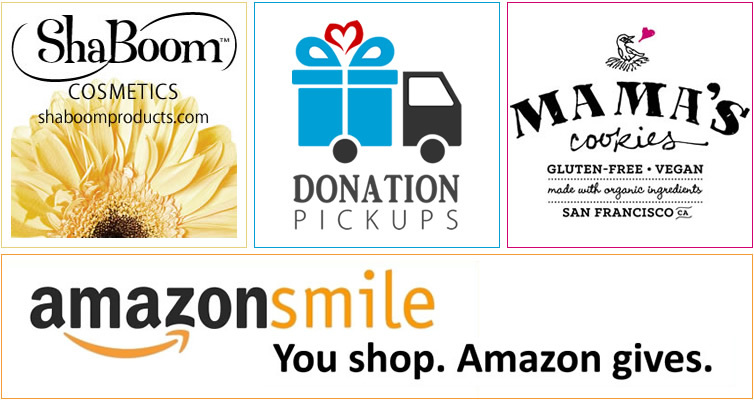 OneMama is pleased to work with these companies to bring continual funds to OneMama programs. OneMama Collection items along with featured product partners make great gifts ideas! Feel great shopping knowing your purchases help raise funds for OneMama programs, making change in action! 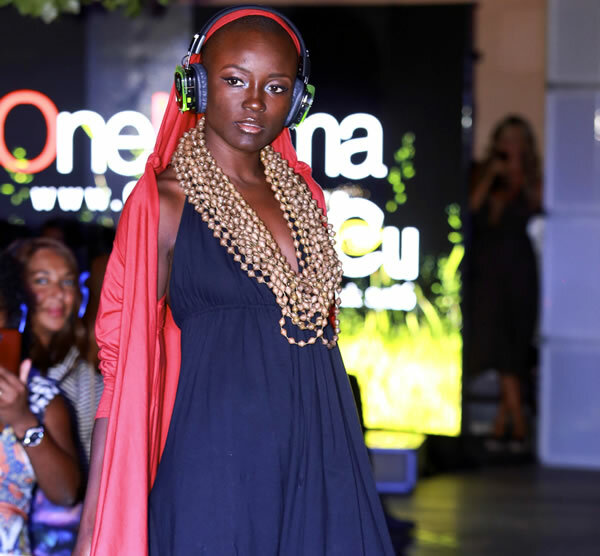 Each partner's product donates a percentage of proceeds to OneMama.